The wiring of security cameras has become much easier since the introduction of Power over Ethernet (PoE). This innovative method of powering internet capable devices means that no external power supply is needed and power is transferred over the Ethernet cable used to connect the IP camera to the system. 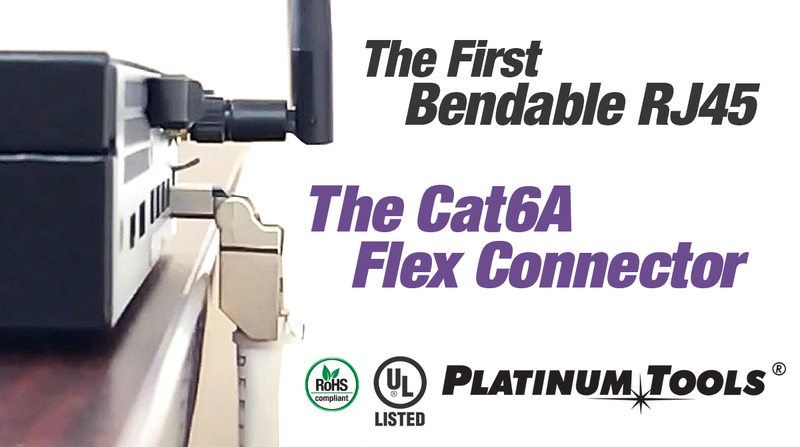 The Flex Connector is the first bendable RJ45 connector. Connect and install devices nearly flush with the wall. No need for wall plates or jumpers. 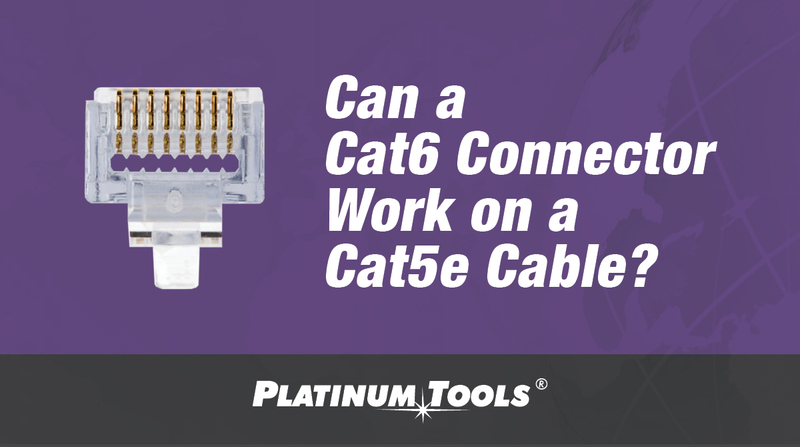 Cables can drop at 90° down or 45° up.